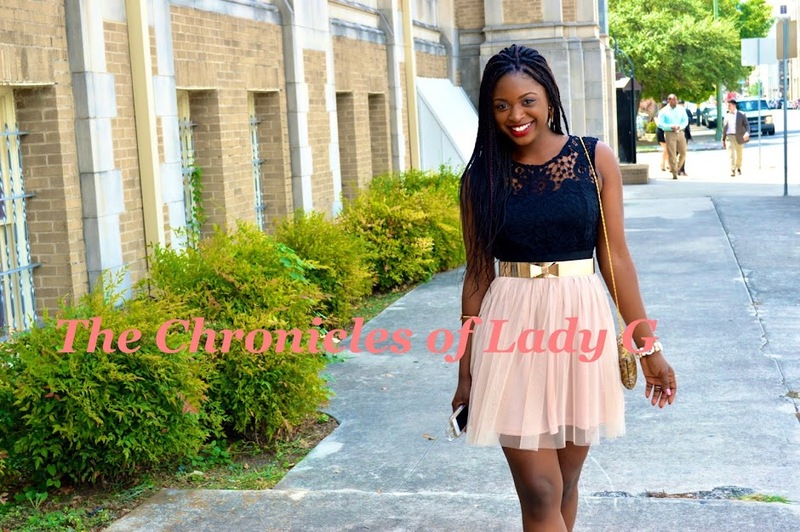 The Chronicles of Lady G: Free Kolaches for Houston. Yes you read correctly. Houston's very own Kolache factory offered Dwight Howard a lifetime supply of Kolaches if he would sign with the Houston Rockets, and as we all know he did! So now kolache factory is giving everyone that comes by their restaurant by 10am a free sausage kolache so we can also share in the deal. 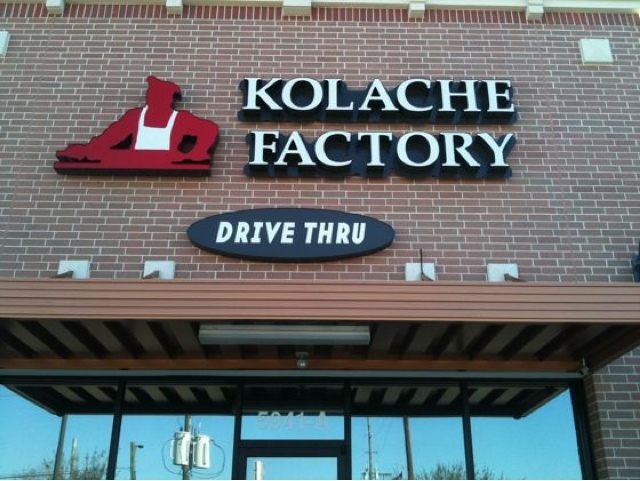 Go by hour nearest Kolache factory right now and get your hands on those delicious creations right now!